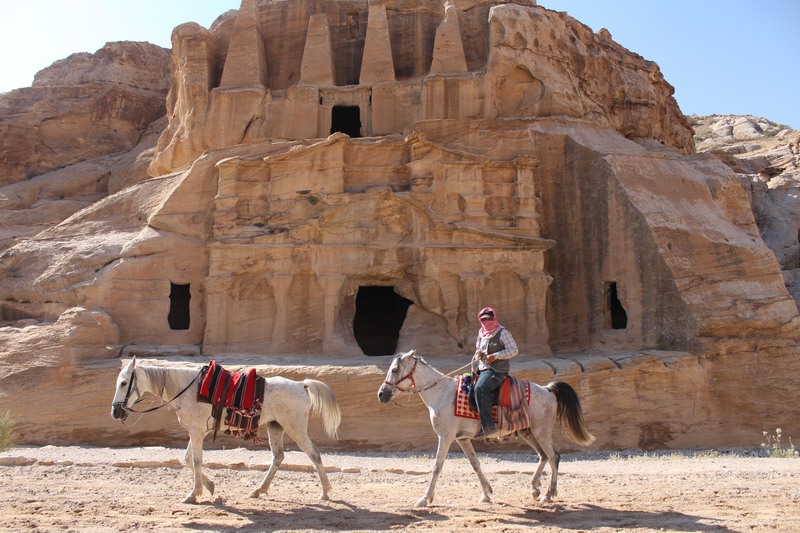 Enjoy Petra photography and Jordan travel photography and fall in love with Jordan tourism. Visit Petra, Jordan. Petrais a spectacular place to take travel photographs.